The magnificent Palacio Santa Bárbara, designed by the architect Juan de Madrazo y Kuntz and one of the most emblematic buildings in the Barrio de Las Salesas, will host the fourth edition of Drawing Room Madrid from 27 February to 3 March. An excellent location as it is right in the centre of contemporary art in the capital. For four days, visitors will be able to discover the proposals of the 20 participating galleries from Belgium, Argentina, Japan, Portugal and Spain. Among the new additions are Yoko Uhoda Gallery, from Liège (Belgium), Granada, from Buenos Aires (Argentina), and the Spanish Artizar, from Santa Cruz de Tenerife, La Carbonería, from Huesca, La Casa Amarilla, from Zaragoza, and Ogami Press, from Madrid. Three Portuguese galleries, which participated in the Lisbon edition of Drawing Room, held last October, are also coming to Madrid: Fonseca Macedo Arte Contemporânea, by Ponta Delgada, Monumental and Módulo, both from Lisbon. 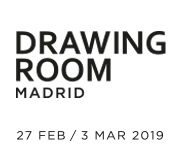 The galleries that will repeat their participation in Drawing Room will be ATM Galería + Addaya Art from Gijón (Asturias) and Alaró (Mallorca), Art Nueve, from Murcia, Lucía Mendoza and Silvestre from Madrid; Siboney, from Santander; Yusto/Giner, from Marbella; Pepita Lumier and Set Espai d'Art and the japanese Kitai. The fair, founded and directed by contemporary art curator Mónica Álvarez Careaga, has a Curatorial Committee compoused of Elsy Lahner, curator of contemporary art at Albertina Museum (Vienna), Inmaculada Corcho, director of the Museo ABC (Madrid), the curators Mercedes Estarellas (Mallorca), Simona Gavioli (Bologna) and Susana Sanz (Beijing), the art advisor Ivânia de Mendonça Gallo (Lisbon), the gallery owner Juan González de Riancho (Santander) and the art collector Bárbara de Rueda (Madrid). 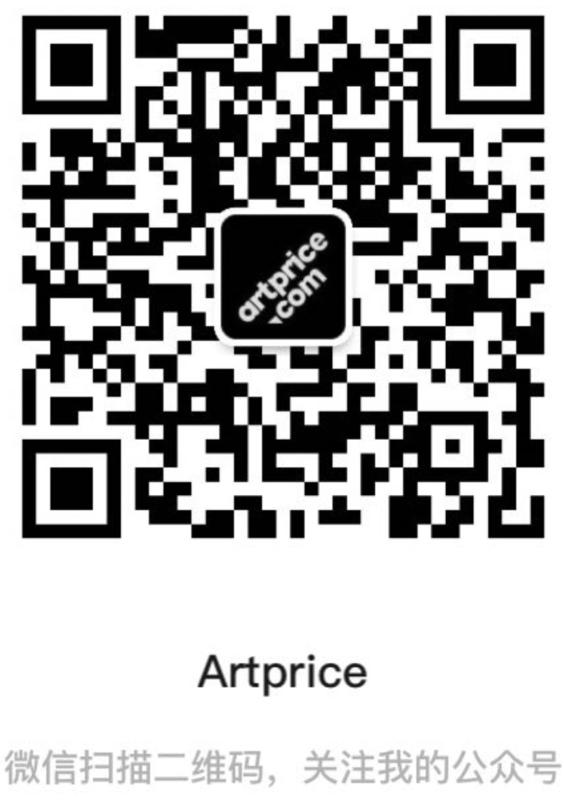 A total of 40 artists, half of whom are women, will show their work in this fourth edition: Alberto Corazón, Almudena Lobera, Altea Grau, Ana Barriga, Ana Romãozinho, Bárbara Assis Pacheco, Beatriz Ros, Begoña Morea Roy, Clara Sánchez Sala, Cristina Ramírez, Daniel Verbis, Edgar Plans, Fernando Martín Godoy, Hans Lemmen, Irene González, Javier Aquilué, João Gomes Gago, John Franzen, José Loureiro, Kirsten Hutsch, Lourenço de Castro, Luna Bengoechea, Marco Alom, Marco Moreira, Mark Hosking, Marta Barrenechea, Mizuho Koyama, Nuria Riaza, Pablo Capitán del Río, Paula Sanz Caballero, Pedro Calhau, Pedro Luis Cembranos , Pierre Ardouvin, Rubén Tortosa, Sara Quintero, Sergio Porlán, Sergio Sanz, Simon Zabell, Teo González and Victoria Maldonado. Thanks to all of them the vision of a transgenerational and constantly evolving practice is still increasing, which allows the visitors to continue exchanging ideas and thinking of the important impact and growing acceptance that contemporary drawing is experiencing in the current artistic panorama. Wednesday, 27 February, 8:00 p.m. Under 18 and over 65 years old. ARCO VIP; accredited PRESS; FAPE, Federación de Asociaciones de la Prensa de España; IAC, Instituto de Arte Contemporáneo; MAV, Mujeres en las Artes Visuales; ICOM, Consejo Internacional de Museos. For free and reduced tickets, updated personal accreditation will be required. Thursday, 28 February: 12:00 to 9:30 pm. Friday, 1 March: 12:00 to 9:30 pm. Saturday, 2 March: 12:00 to 9:30 pm. Sunday, 3 March: 12:00 to 6:00 pm.